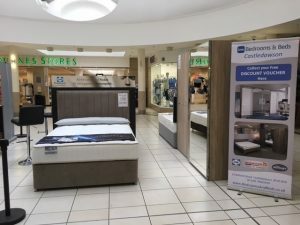 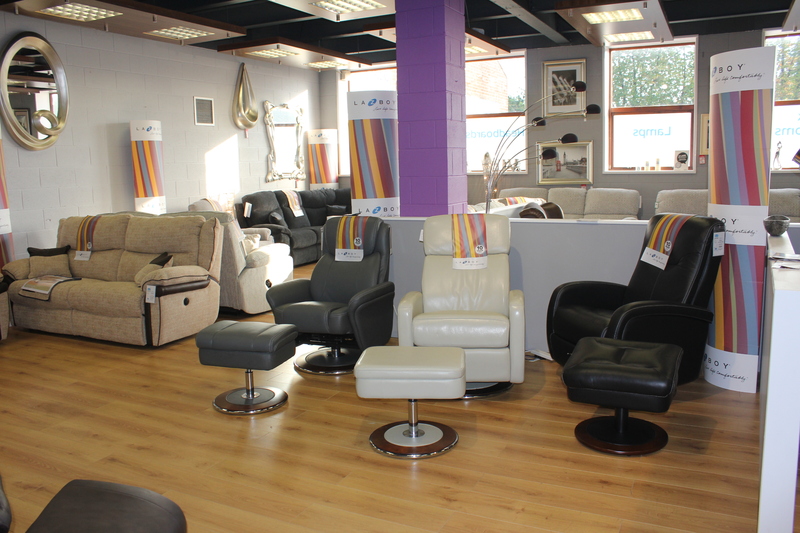 Some images here from our recent display at Meadowlane Shopping Centre, Magherafelt. 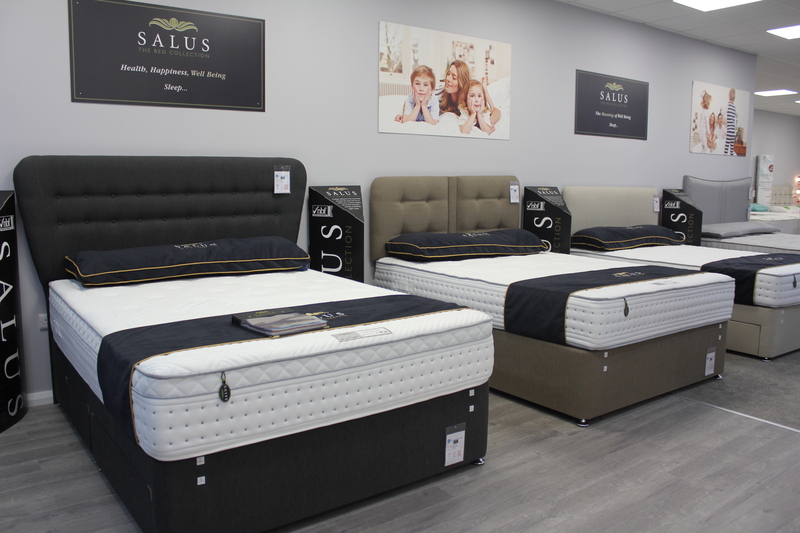 Our Best-Ever JANUARY SALE is Now On! 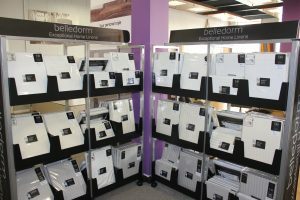 Our January Sale is in full swing! 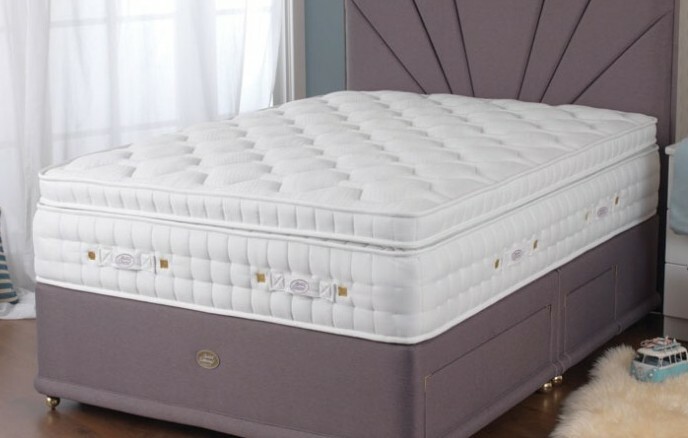 HALF PRICE King Size Hotel Mattresses only £399! 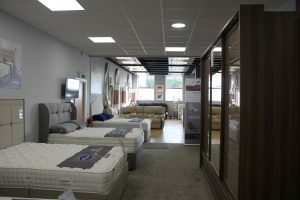 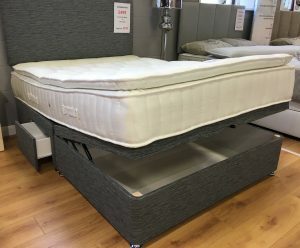 HALF PRICE 2800 Pocket Spring Mattresses only £449! 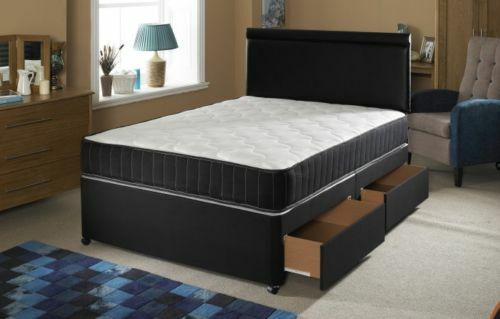 4-Drawer Memory foam bed complete with headboard only £299! 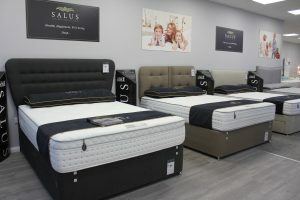 Winter Bed Sale now on! 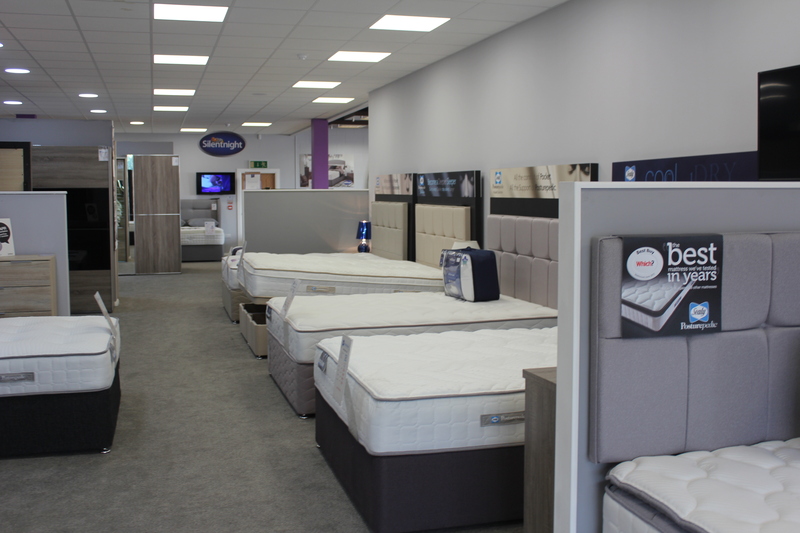 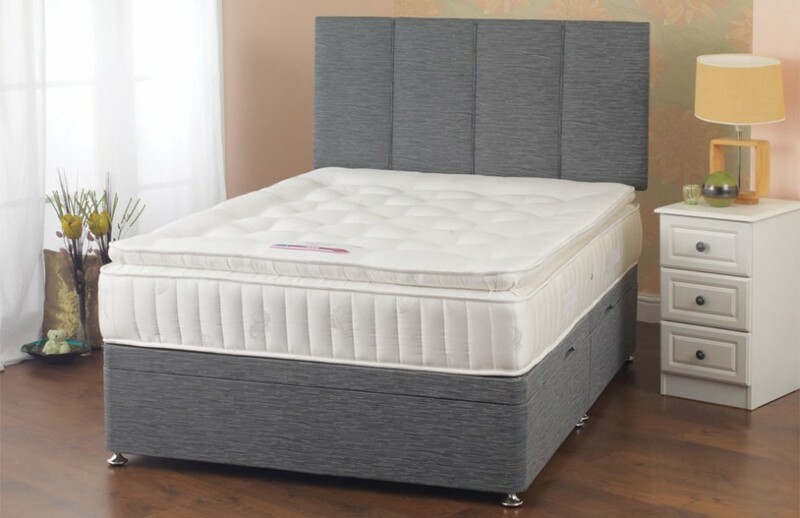 1000 Pocket Spring double mattresses now from £229! 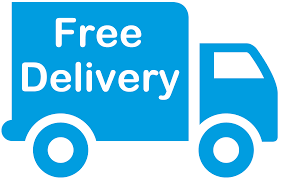 1000 Pocket Spring king size mattresses from only £255! 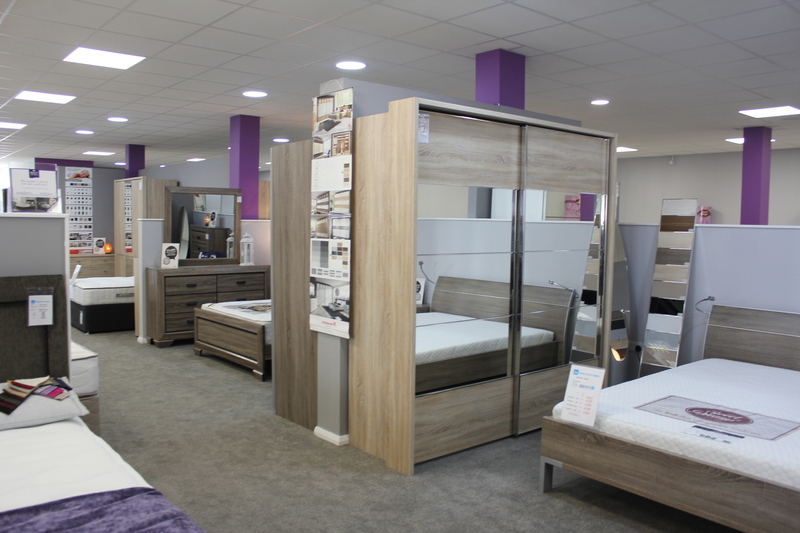 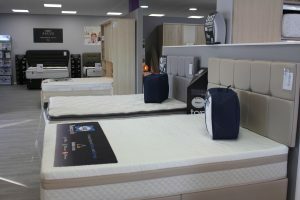 Two drawer divan beds only £299! 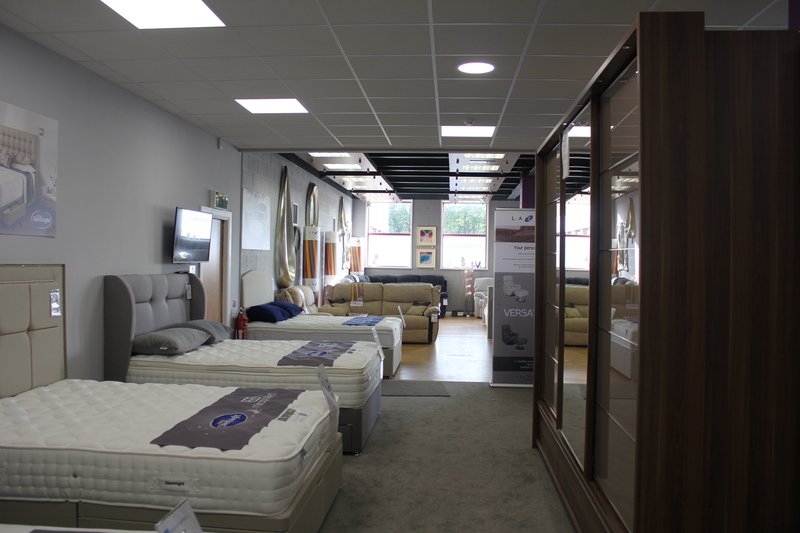 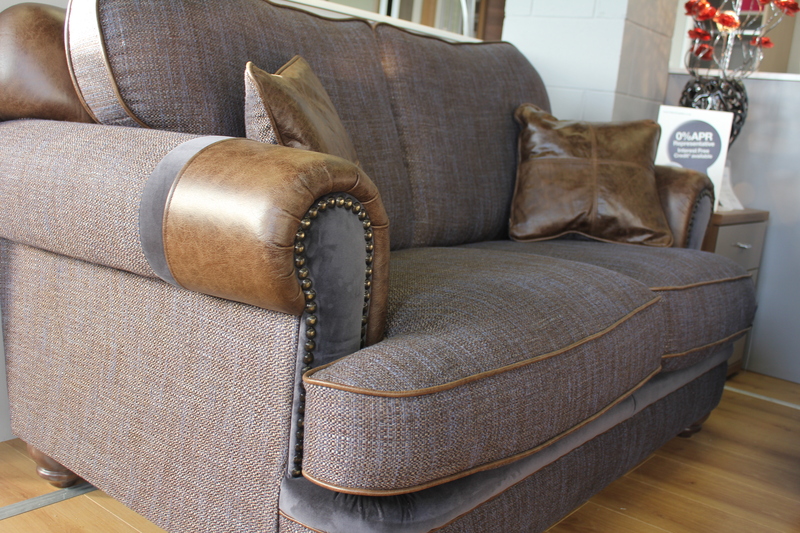 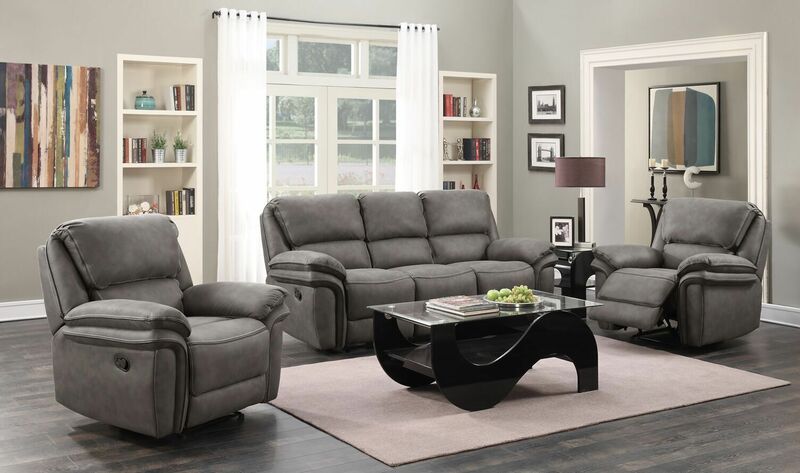 Our newly-renovated Showroom is now open! 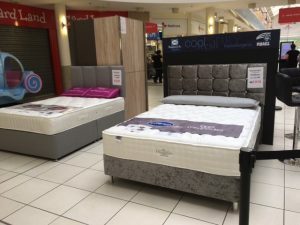 An all new shopping experience! 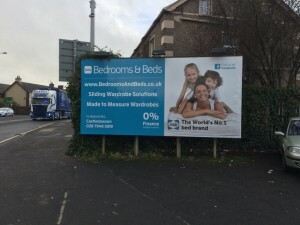 Our new billboard sign just went up in Church Street, Magherafelt on Tuesday 9th February. Successful exhibition at the “Love Your Home” show. 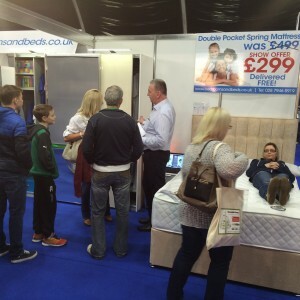 Our busy stand at the show. 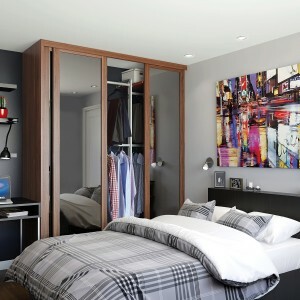 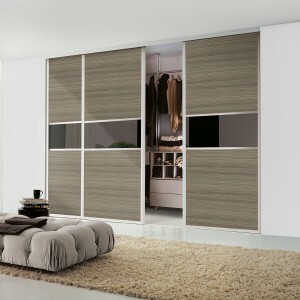 Fully fitted, wall to wall, floor to ceiling fitted wardrobes. 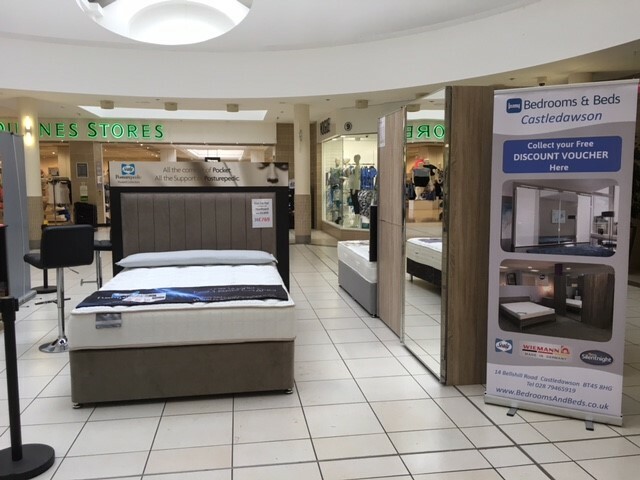 We are very pleased to announce that we will be exhibiting at the “LOVE YOUR HOME” show at the new Titanic Exhibition Centre on October 11th & 12th. With over 130 exhibitors and 8000 visitors, Love Your Home in association with Phoenix Gas is NI’s largest home and lifestyle event bring together the biggest range of products and services to help homeowners make their house a home. 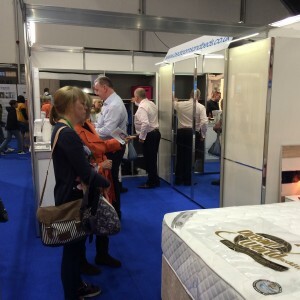 This show is in the brand new Titanic Exhibition Centre and is sure to attract a lots of attention.